1) Residency from the spouse filing must be a minimum of 90 days in AZ. 4). The children resided (lived) in Arizona at least 6 months before you file the petition. 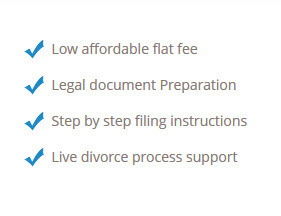 Arizona divorce forms are available to you if you qualify for an Arizona on line divorce. Get the AZ divorce papers started today.